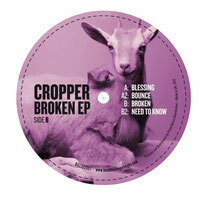 Brand new imprint, I Used To Sleep At Night, debut this month with the ‘Broken’ EP by Cropper. Opening track ‘I Need To Know’ steams in full force, the broken beat number samples soulful vocals to great effect, cleverly looping and chopping segments out to create a hooky driving feel. The acidic bassline is notably the protrusive element really drawing out the groove, adding low-end depth and flare to accompany the rich airy mid-range pads. 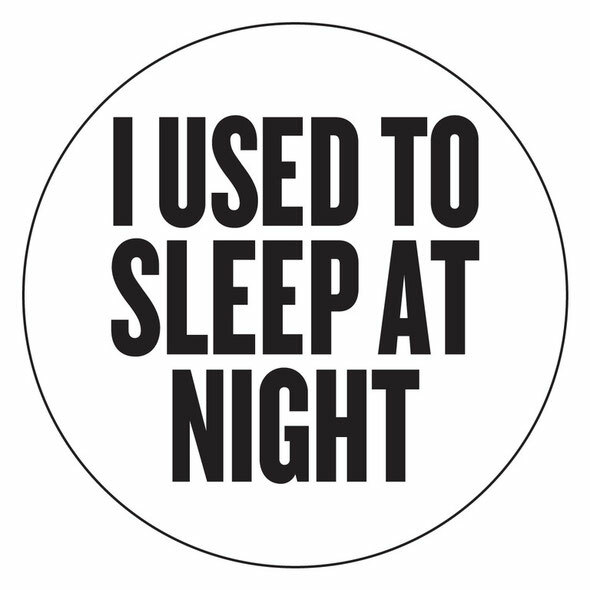 Pushing forward, A2 track, ‘Bounce’ is an intricate deep house cut full of elaborate changes. Scattered snares and woodblock percussion create a rolling movement as the synthesised elements go to work, showing Cropper’s production savvy, as a very full palette of sounds are perfectly arranged to communicate with one another. Subtle use of delay and reverb textures in the background further fuel the energy.